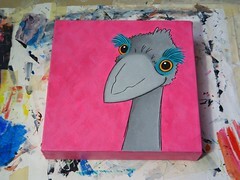 I can now share one of the secret commissioned paintings I was working on during late 2010. 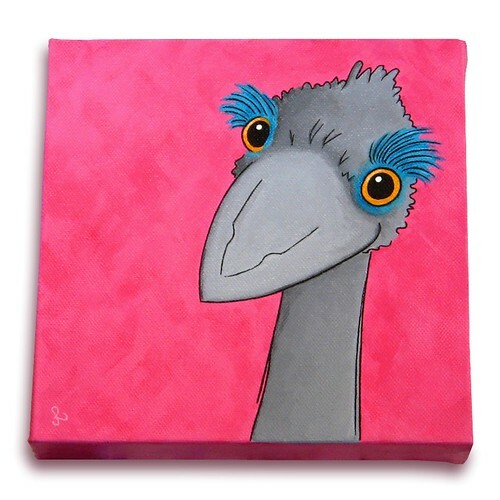 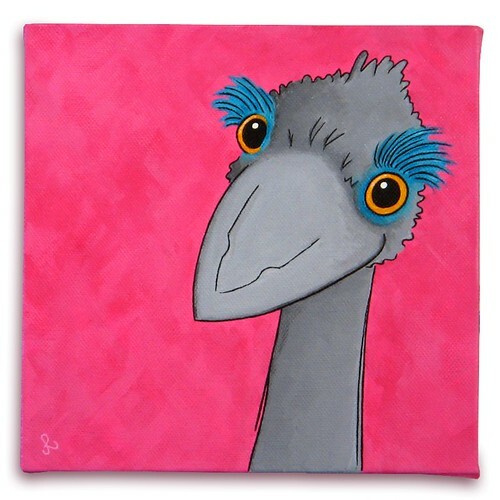 The client commissioned two pieces and this is the first “Emu”. 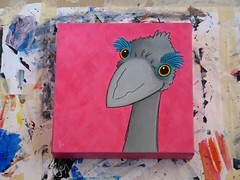 I worked really hard to avoid my emu looking like Rod Hull’s Emu (with which I’m sure my British readers are familiar with).